If you want to maximise the efficiency of your business, consider buying a grader. When it comes to finding a grader for sale it is easy to find a model that is both hard-working and reliable. The first step to purchasing the right machinery is to review the needs of your company. Once you have an idea of what you need, you can start to review the different brands of graders for sale in South Africa. Options vary in price as well as in quality. You can sell your machinery or find graders for sale on Truck and Trailer. 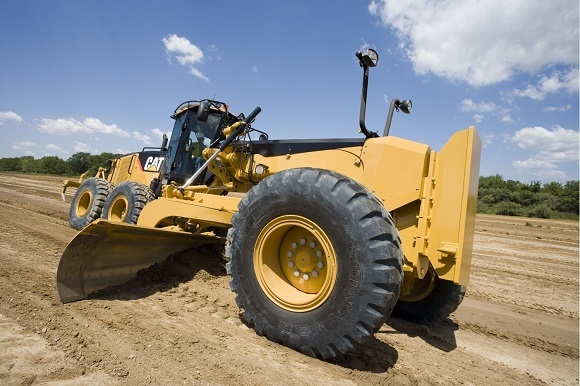 Graders play a vital role in the construction industry. They have a long blade which is used to flatten surfaces. 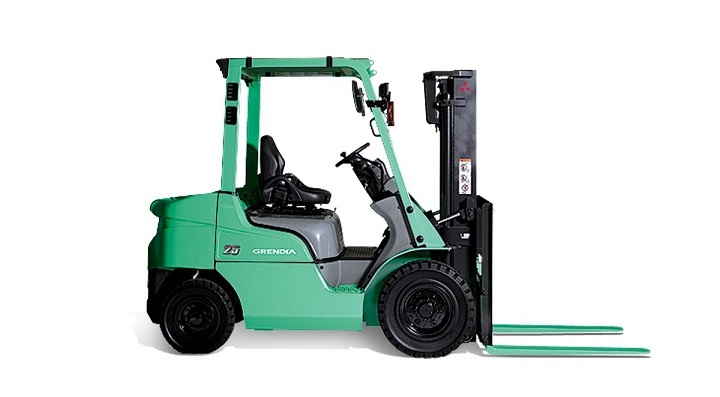 These machines generally consist of three axels as well as an engine and a cab. Most graders have two blades. Different models offer different capabilities as well as engines with varying power. Specific models offer a choice of attachments which can be used for specific tasks. Underground mining makes use of grader attachments. 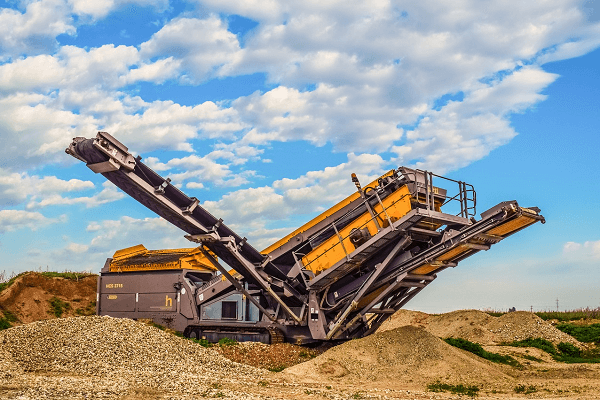 In Civil Engineering applications the machines are used for refinement purposes after heavy equipment has completed the rough grading work. Bulldozers are among the equipment that is used for the initial process. Graders are also vital for the construction of roads. They are used for the upkeep of dirt or gravel roads. 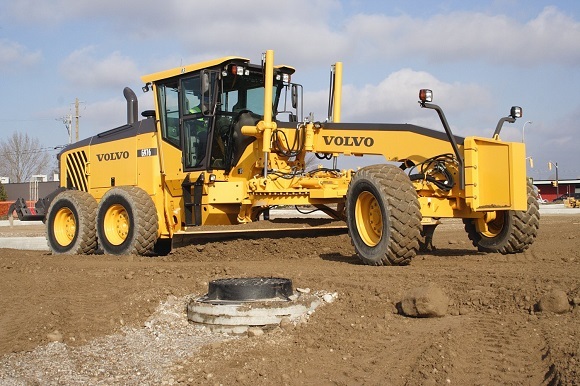 During the process of building paved roads, graders prepare the surface before asphalt is added. 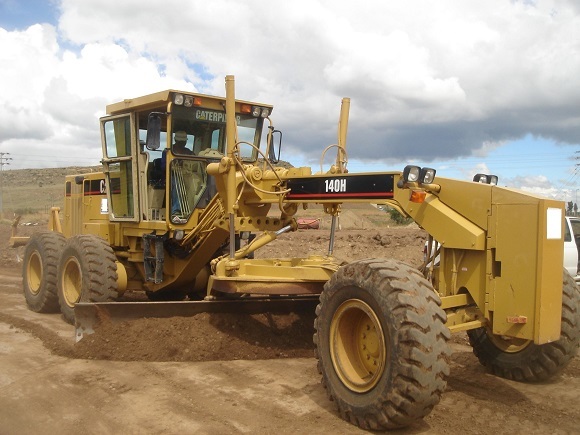 A Grader is also used to prepare the foundation of buildings during the construction phase. Innovative technology allows increased control of the grading process through GPS. Farmers also use graders to create dirt roads on their land. If there are no rocks or large obstacles, there is no need for a bulldozer. There are a variety of different brands to choose from. By reviewing your options you can choose a brand which best suits your requirements. It is advisable to choose a brand that is reliable so that you can save yourself the hassle of future breakdowns. 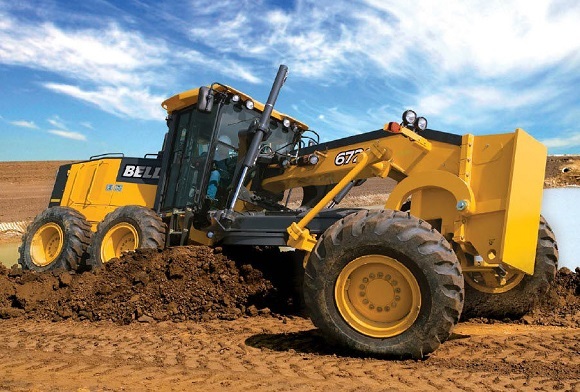 Take a look at some of the fantastic brands which manufacture graders for sale in South Africa. Cat sells earthmoving machines as well as graders and other construction equipment. The machinery also includes power systems. 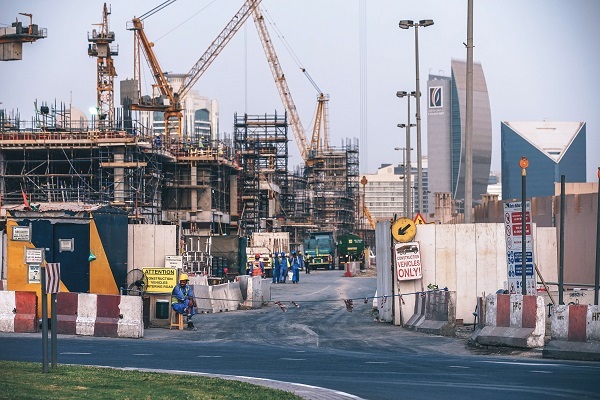 Innovative planning solutions enable Cat to look into the future in order to provide equipment which meets the changing needs of South African businesses. The company offers effective machinery that provides great value-for-money. 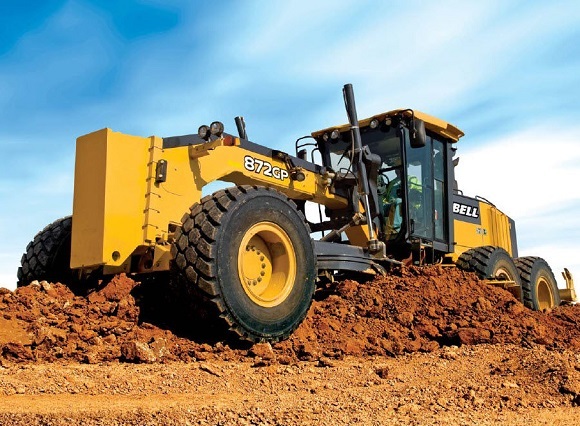 Get the ultimate mining and construction machinery from Bells. Reliable, dynamic and powerful, a grader for sale from Bells offer you an excellent performance. With more than 60 years in the industry, Bells manufactures top quality equipment. 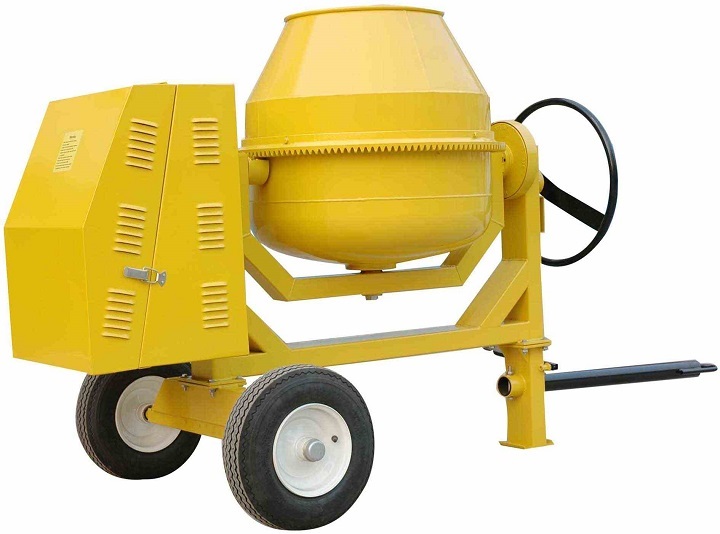 Their wide range of machinery offers products to meet the needs of a diverse range of industries. Bells has achieved a global reputation for excellence. True to their slogan “the heart of every great machine” Perkins is the epitome of high performance machinery. Whether you are in the construction or mining industry you can use a Perkins grader for a range of functions. Their stable performance has gained them respect in the manufacturing industry. Founded in 1921 Komatsu has grown into a successful manufacturer of trustworthy machinery. They started by making a crawler tractor and has progressed to offer companies a broad range of equipment. With over 65 years of experience the company has refined their skills in order to provide machinery that effortlessly meets the requirements of their clients. 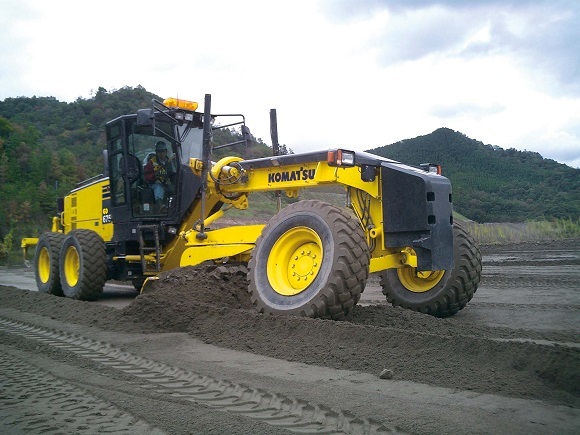 In addition to their high performance machinery, Komatsu offers its customers quality parts as well as excellent service. Take a look at some of the great deals which you can find on Truck and Trailer. 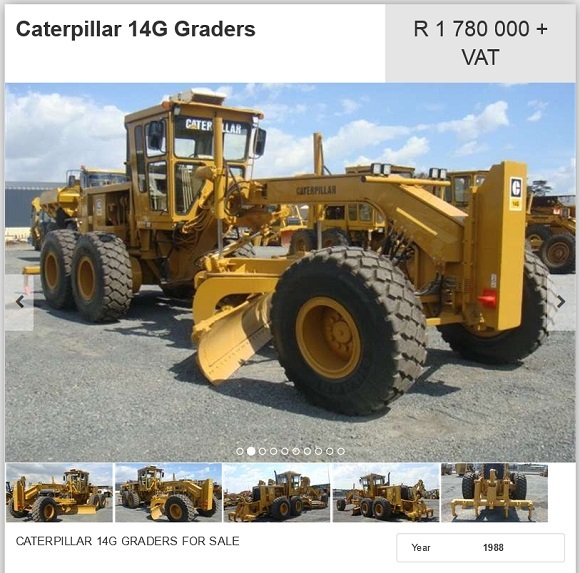 A Caterpillar 14G Grader is for sale for the price of R1780 000 plus VAT. This is a 1988 model which is for sale in Gauteng. 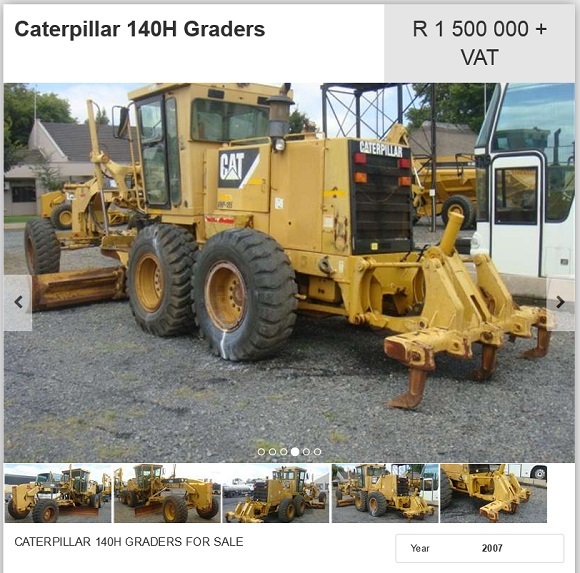 You can find a 140H Grader for sale on Auto Mart for R 1500 000 pus VAT. This 2007 model is for sale on Gauteng. Quality equipment plays a vital role in companies both in South Africa and around the world. From Caterpillar to Bells, you can pick a brand that meets your requirements. Looking for a high quality grader for sale? Why not browse Truck and Trailer to take advantage of the great deals which are on offer? Not only can you increase your company’s productivity, you can also perform a range of specialised functions with these graders.